Dedicated to providing criminal interdiction training to law enforcement professionals worldwide. 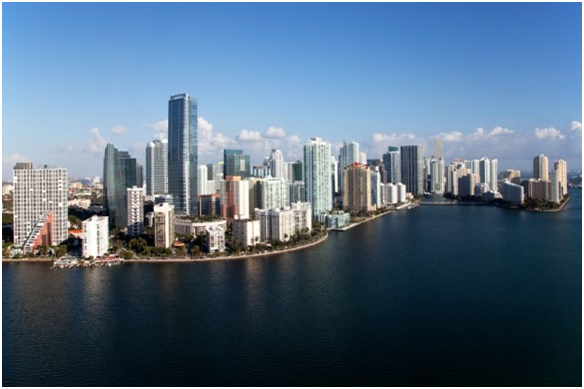 Join us June 2-6, 2019 in Miami, FL for the most exciting annual INIA Drug/Terrorist Inter­dic­tion Training Con­fer­ence yet! Attend excit­ing ses­sions on law enforcement-related top­ics taught by the most respected instruc­tors in their fields. Net­work­ing oppor­tu­ni­ties abound as this event will be attended by fed­eral, state, and local law enforce­ment offi­cers from all over the United States. Registration will be available online starting on August 27, 2018!